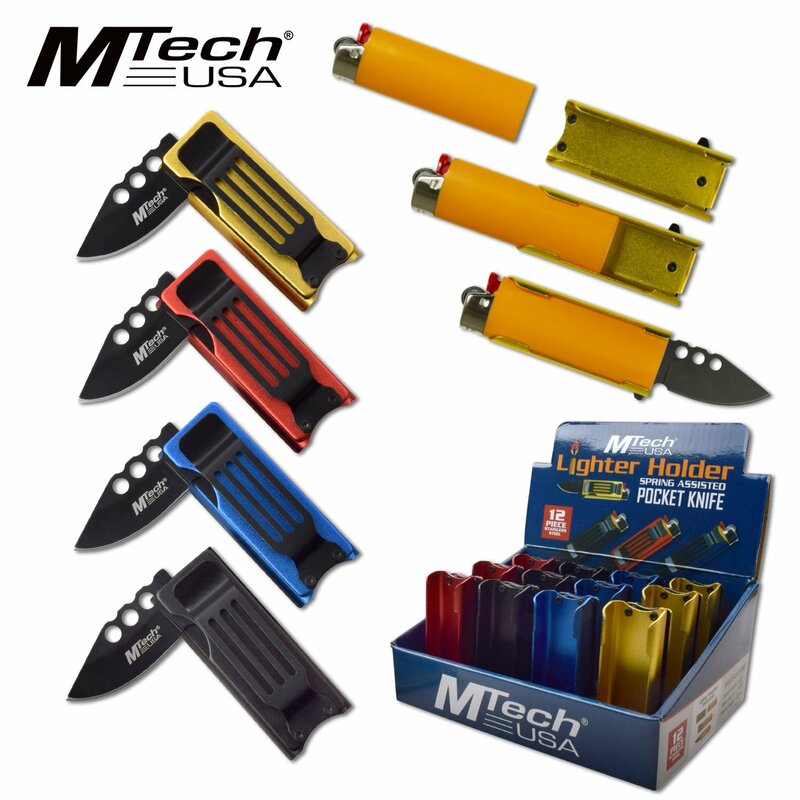 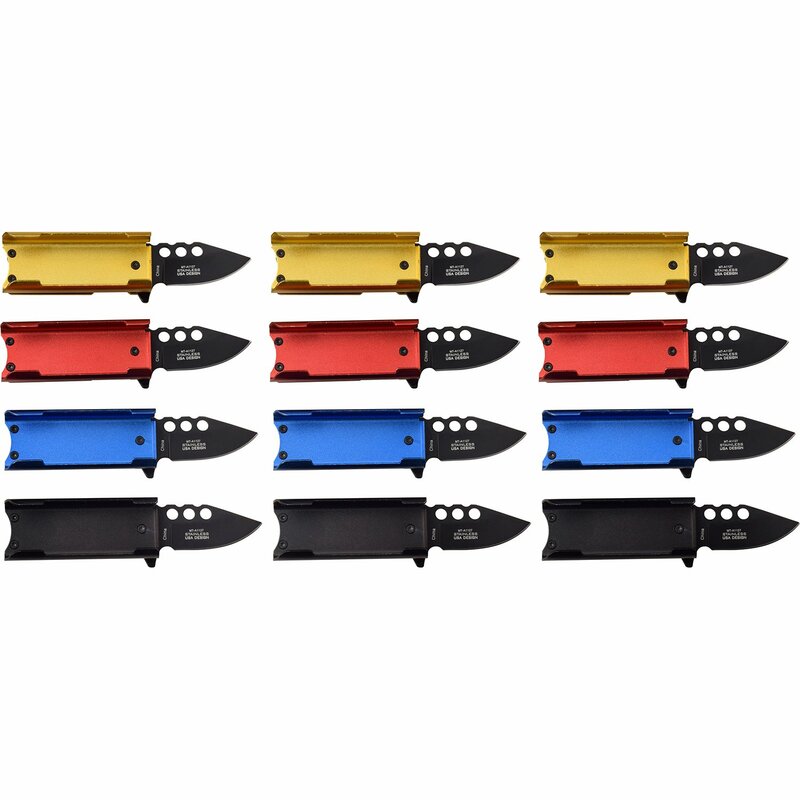 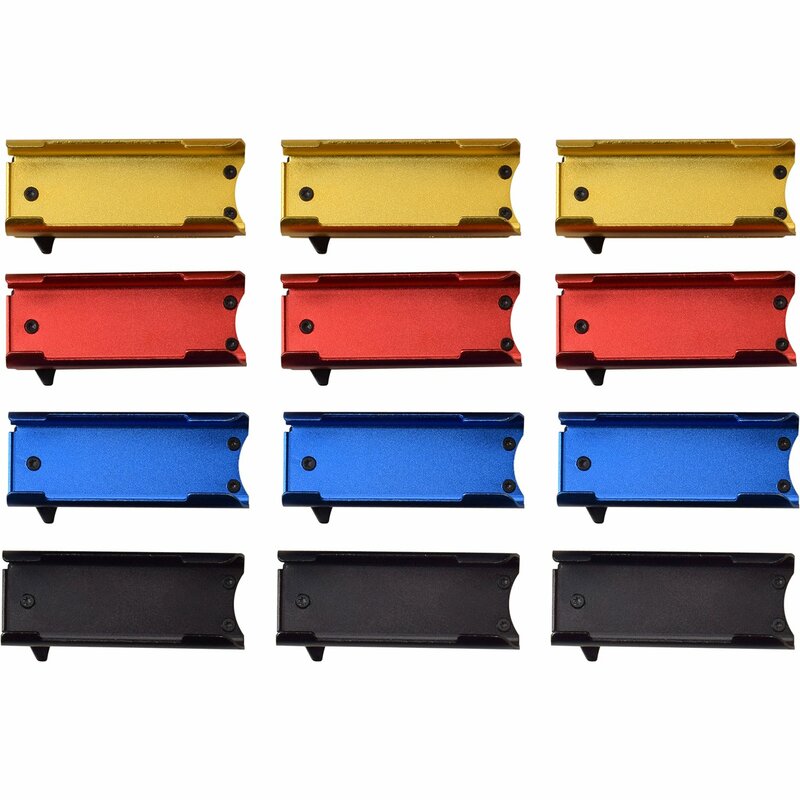 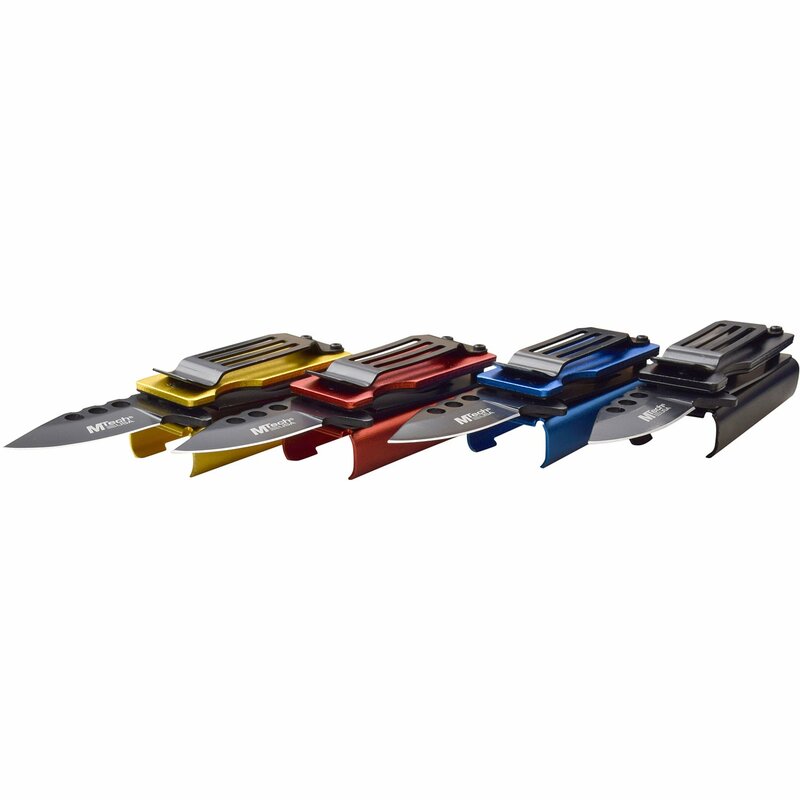 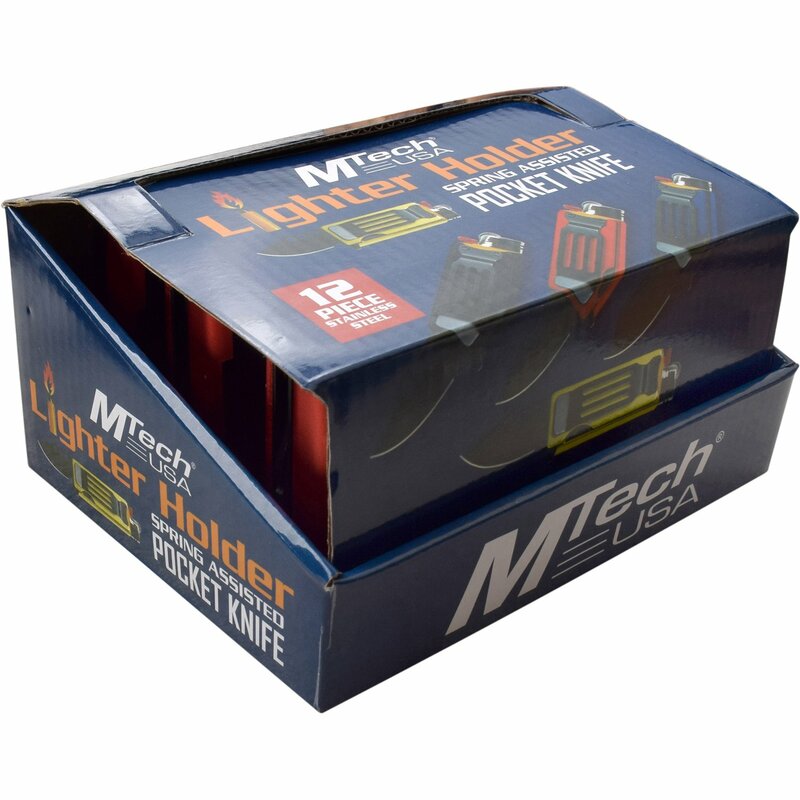 Mtech pocket knife 12 piece display pop box spring assisted knife. 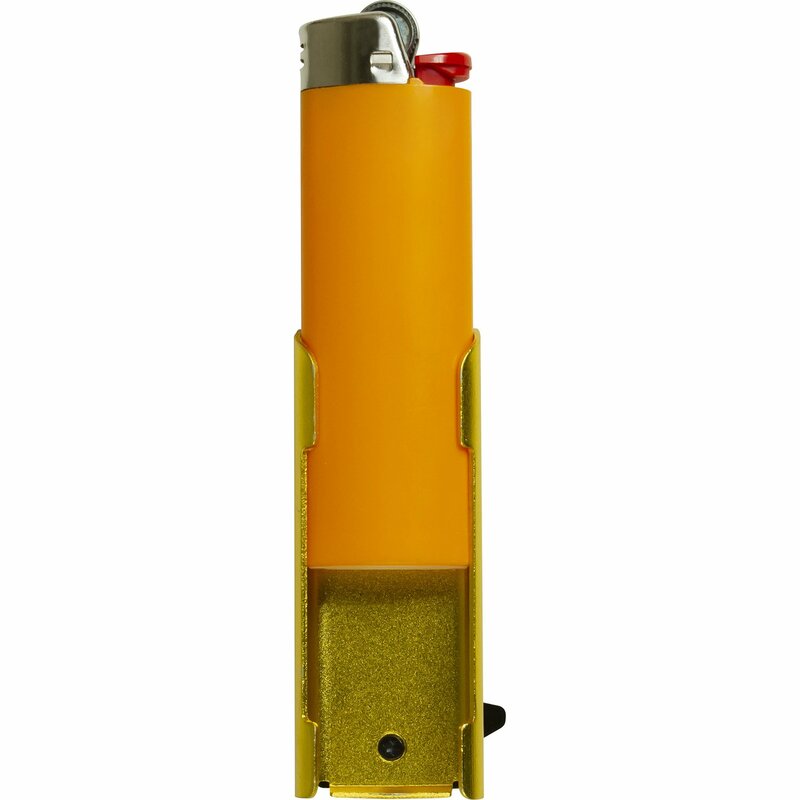 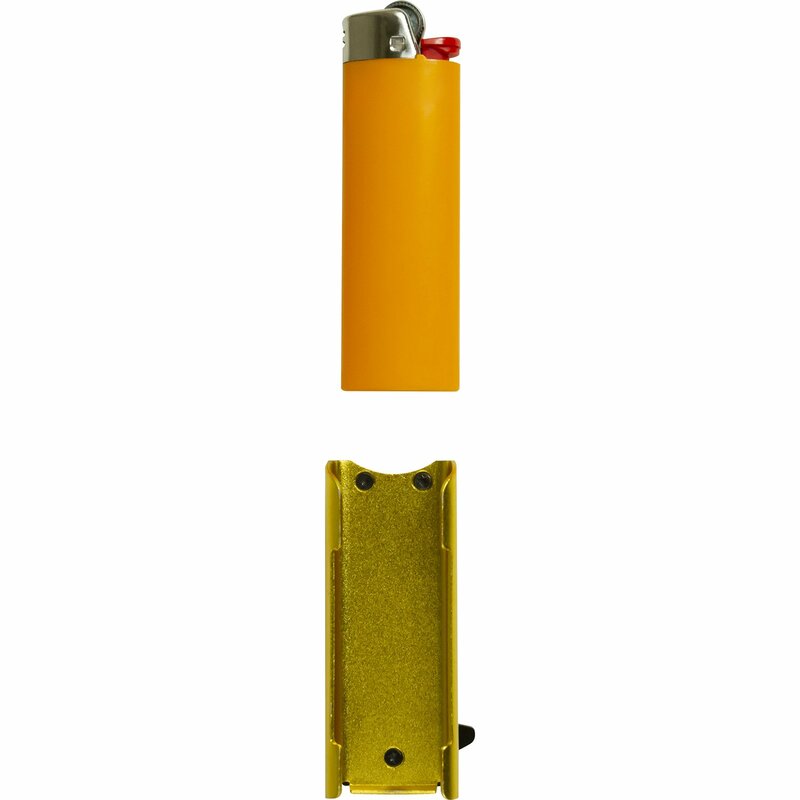 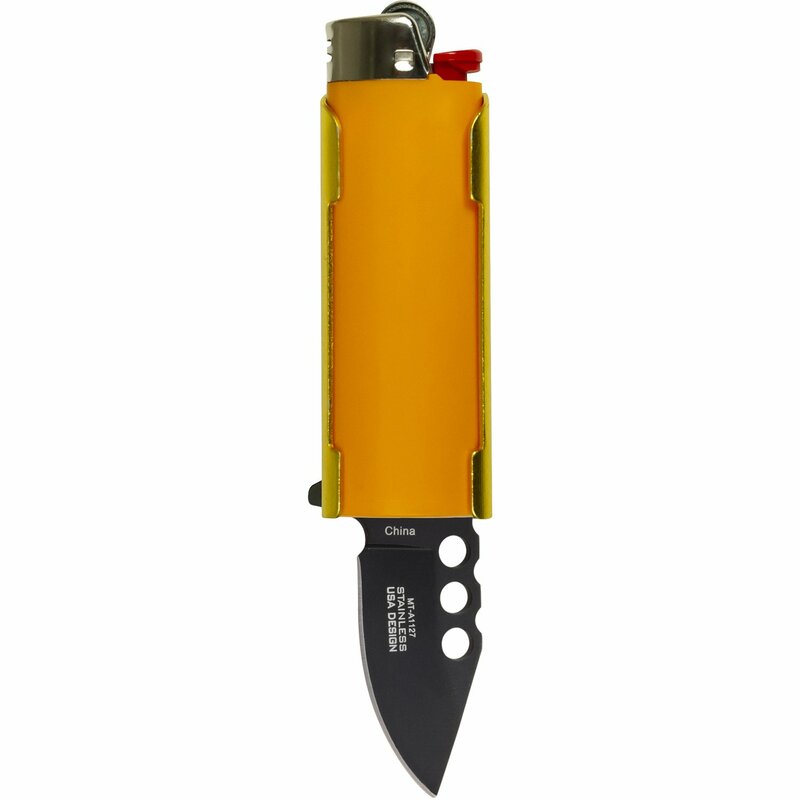 The knife can hold a lighter and clip used as money clip. 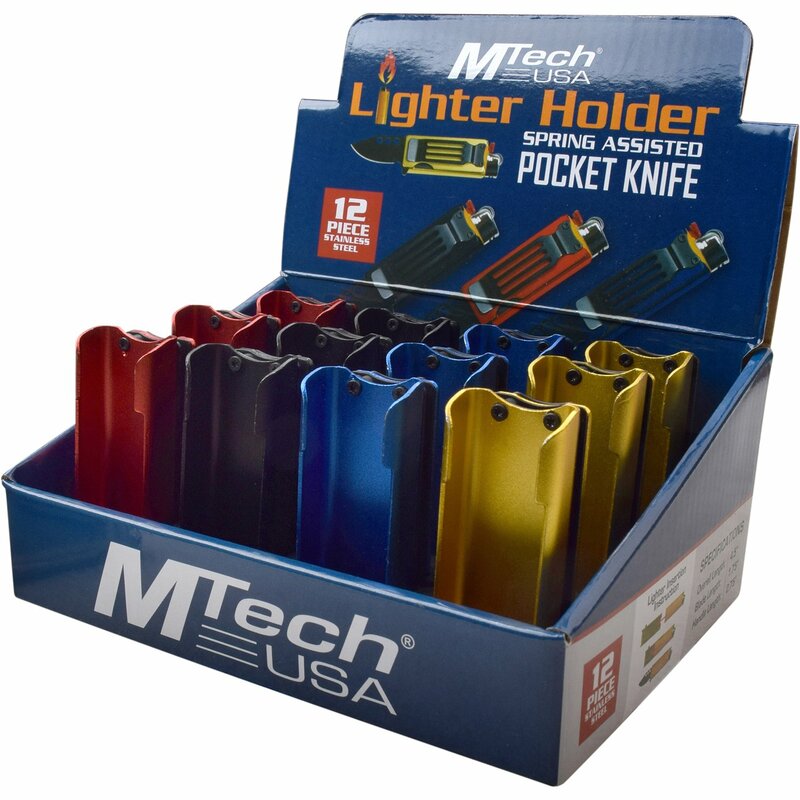 Mtech spring assisted knife 12 piece display pop box. 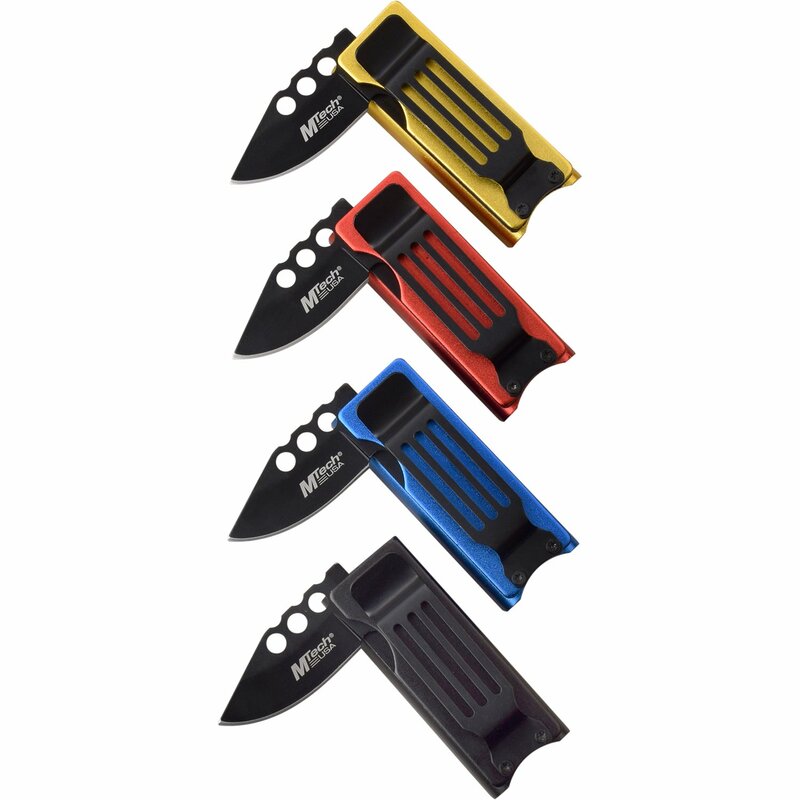 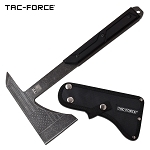 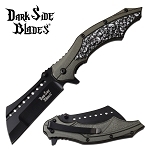 The assisted opening knife has a lighter holder handle and the pocket clip is also used as money clip. 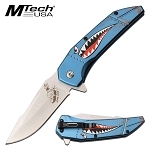 The overall open length of the knife is 4.4 inches long.